Affective Computing — technology that knows how you feel, can now read human emotion in real time. By combining sensor technology, big data and machine intelligence, Emotion Analytics engines will engage consumers more effectively, propelling a new Emotion Economy. This controversial development will affect all areas of industry from advertising and market research to consumer products. 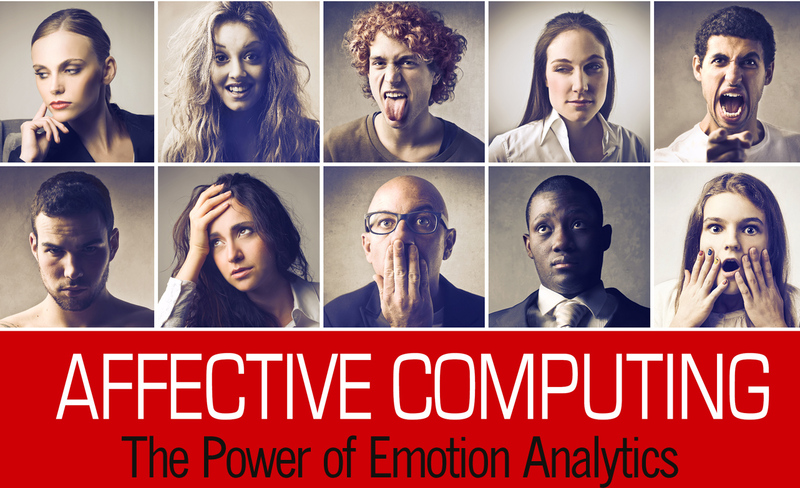 Facial expressions and even the spoken word can be observed and analyzed in real time to detect physical response to stimuli, identify emotion and transform measurable results into actionable insights. Companies using Affective Computing will create a whole new level of brand and product experiences for users, disrupting the $32B Consumer Market Research industry. How will Affective Computing allow companies to influence your day-to-day behavior? Will people sacrifice emotional privacy for affective computing enabled enriched experiences? Can built-in affective computing agents be used to upsell consumers? Join us on Thursday, May 21 to find out.